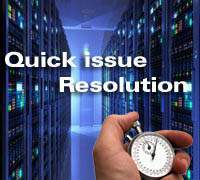 Following are latest links of Dbametrix online news for database services. 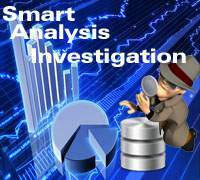 During May,2012 Dbametrix have been starting to appoint higher management for expanding database services and offshore development work. There are lots of online news agencies and online press release sites are taking notes of Dbametrix's latest news of appointments. We are proud to announce our news published by well reputed news agencies globally in finance sector, information technology sectors, business and market sector. Following are only examples of those publications and notes. 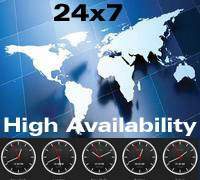 "These appointments are for building strong database support services to every client for high level of satisfaction." 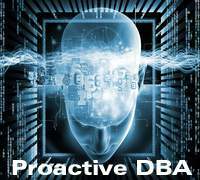 Remote DBA Services is art and techniques, which comes with high level of experience and strong understanding of logic of database behavior. 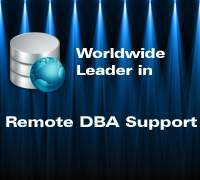 Strong response time and transparent Service Level Agreement makes exclusive dba services to satisfy every clients. You can get more details from our management information from about us or management page of site. 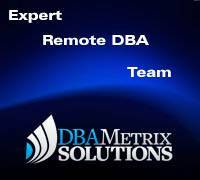 Dbametrix offers exclusive Dba services and remote dba experts . Due to this reason, Dbametrix has long list of satisfied clients. Contact us for more detail.